This fifth generation technology will replace all the external hard discs from your gadget collection, so that you dont need to save movies, video footages in hard disc you can access it in any time from internet with in milliseconds. also your phone size will be decreased to very thin and battery back up increase upto a week or two. so you dont need to charge your phone in 14 days. 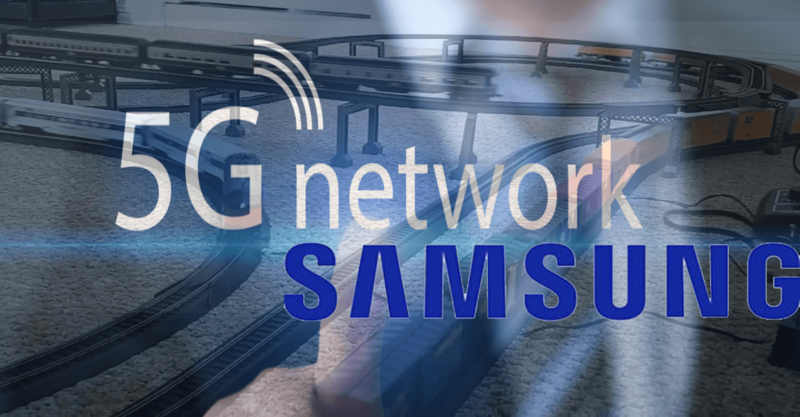 In this year itself samsung will introduce 5G trails. Last May Samsung introduced its 7nm extreme ultraviolet (EUV) lithography. The company said that the 7nm (nano meter) node will allow up to a 40% increase in area efficiency, 10% increase in performance and 35% lower power consumption over current 10nm designs. After that Qualcomm introduced its first 5G-enabled ( fifth generation ) modem for smartphones. Now Qualcomm announced that it is partnering with Samsung over its next-generation Snapdragon chipsets with 5G capabilities. The two companies will expand their decade-long cooperation into Extreme Ultra Violet (EUV) lithography process technology. The collaboration with Qualcomm is a huge win for Samsung. “We are pleased to continue to expand our foundry relationship with Qualcomm Technologies in 5G technologies using our EUV process technology. This collaboration is an important milestone for our foundry business as it signifies confidence in Samsung’s leading process technology.,” Charlie Bae, Executive Vice President of the Foundry Sales and Marketing Team at Samsung Electronics, said in a statement. The upcoming Snapdragon 5G mobile chipset have a smaller chip footprint, thus sumsung can provide slot in larger batteries or introduce slimmer designs.